check it clearly before you purchase it. It's quality is definitely 100% the same with your own phone's when it's brand new. 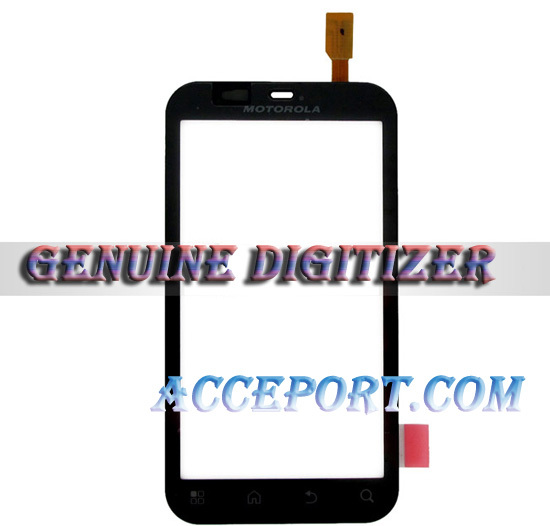 If your screen does not display, that's probablely because your digitizer is not working , and you will probablely need this. 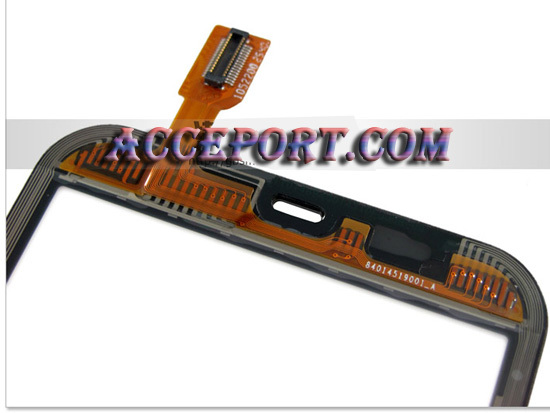 Flex Ribbon cable is important,it's used to transfer data. Don't fold it if not necessary. 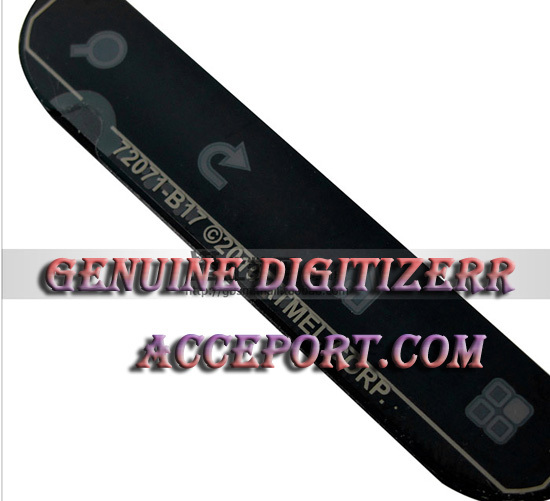 One set of open tool will be supplied for free.If you handle the skill well ,you may replace your digitizer by yourself. However, We are not responsible for any damage in installation. For orders In UK and US , we supply fast shippment, for orders in other countries , extra 2 days may required for delivery.